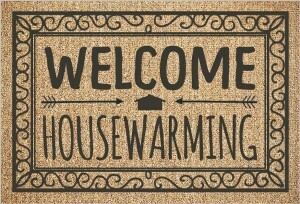 A perfect housewarming event can be a great way to unwind after a long, stressful move. It is something to look forward to after the hassle of moving to a new home. Some say it even brings good luck. 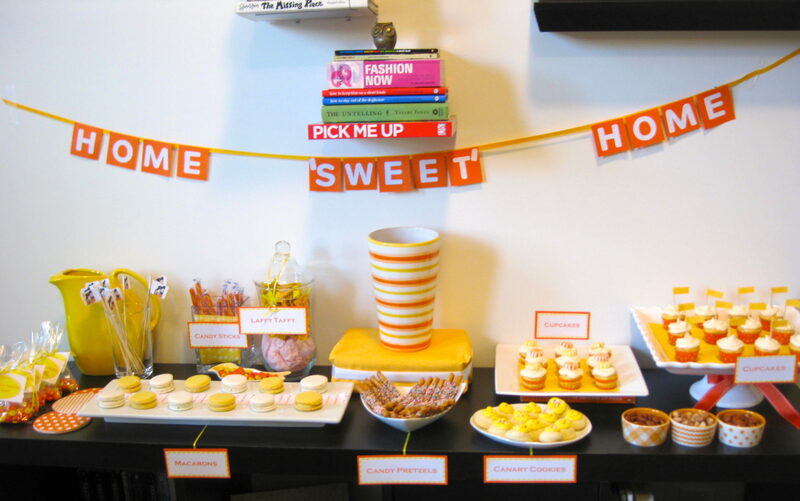 On the other hand, planning a party in a new home so soon after moving can seem stressful in itself. Here are some tips to make things easier. Where should you hold the party? The biggest concern for many new home owners is creating an appropriate space for the gathering. 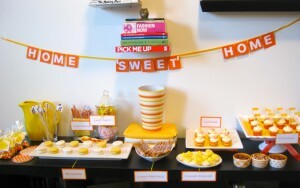 This all depends on the theme of the party and expectations of the guests. You don’t need to have the whole house finished. If the party is confined to a living room and kitchen then boxes can be hidden in bedrooms. Your guests know the situation – it is a housewarming after all – so they shouldn’t mind a few boxes and unfinished rooms as long as it isn’t too messy. Put disposable tablecloths over boxes, scatter cushions on the floor and make it informal. Alternatively, you could hold it outside. Give guests a quick tour of the work in progress and sit out in the garden. What sort of party should you hold? 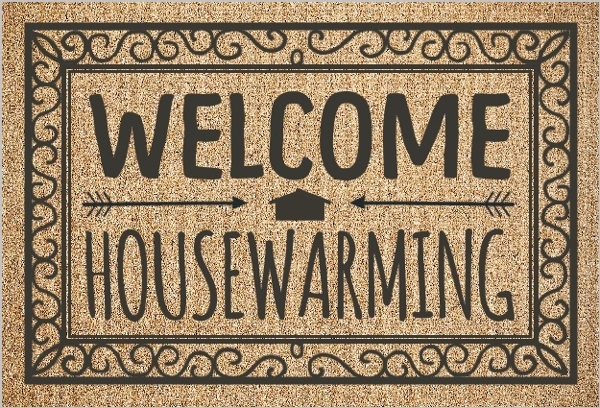 A perfect housewarming event can take on any form as long as the key focus is a celebration of the new property and the end of the long move. It can be as informal or formal as you choose. It all depends on the amount of effort you are willing to put into the arrangements. A casual gathering of friends and family could be little more than a barbecue in the garden. A few drinks and refreshments in a drop-in manner are enough to help you mingle with new neighbours for an hour or so. A formal dinner party can make an impression on new bosses and neighbours, but it requires a lot of planning and precision. Whatever you do, inform your invited guests so they can dress appropriately and bring a gift that matches the occasion. Clearly, you need to invite people that are going to be sympathetic to the situation and open to a quirky gathering. However, it can be difficult figuring out who to open your home too, especially in a new area. The first place to start are close friends and family that can come to the new location, especially if they were involved in the move. New colleagues and neighbours can fill up the guest list and help you get to know the locals. Once you have a good idea of who to invite, what type of party to throw and where to hold it, all the other elements should fall into place.